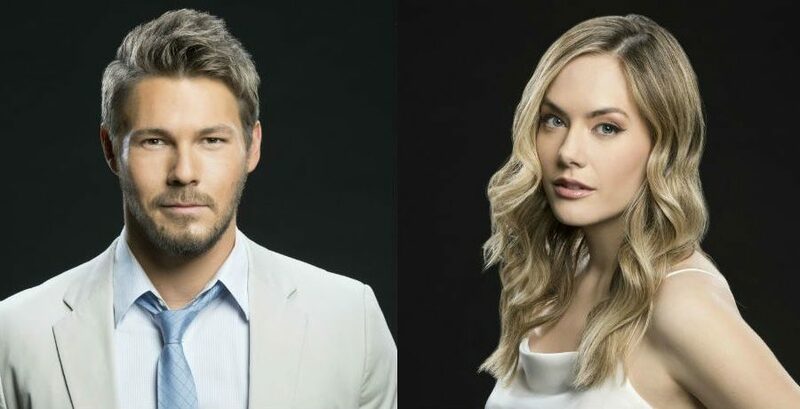 ‘Bold And The Beautiful’ Spoilers For Thursday, January 10: Brooke & Taylor Unite! 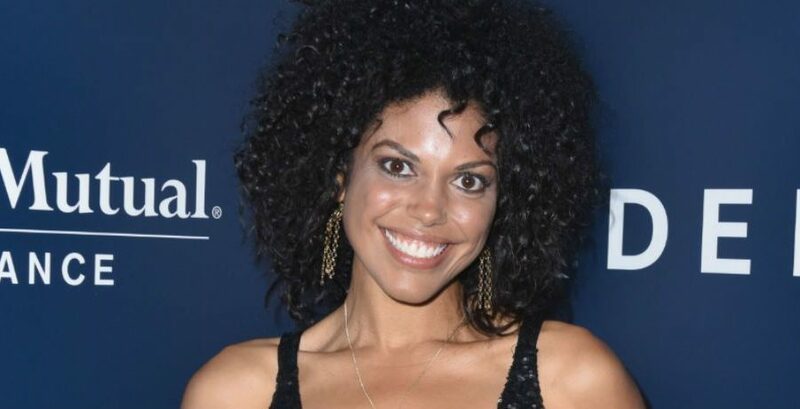 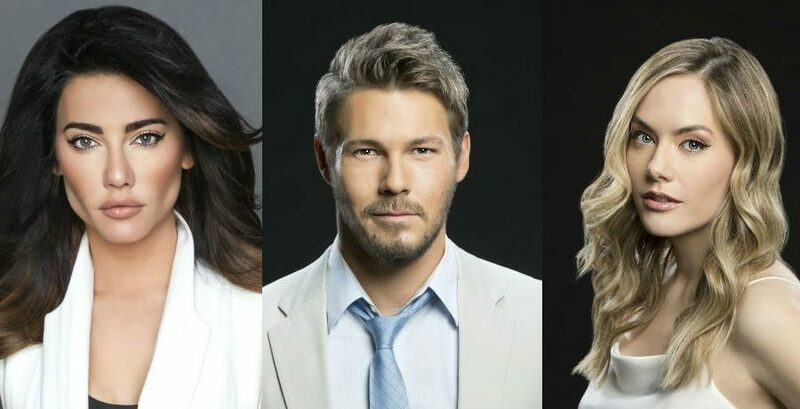 01/09/2019 Comments Off on ‘Bold And The Beautiful’ Spoilers For Thursday, January 10: Brooke & Taylor Unite! 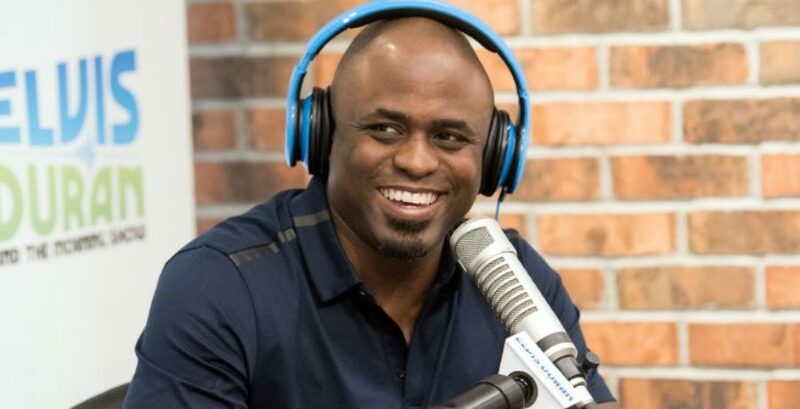 Bold and the Beautiful spoilers for Tuesday, January 8 reveal that Reese Buckingham’s (Wayne Brady) troubles have only just begun.